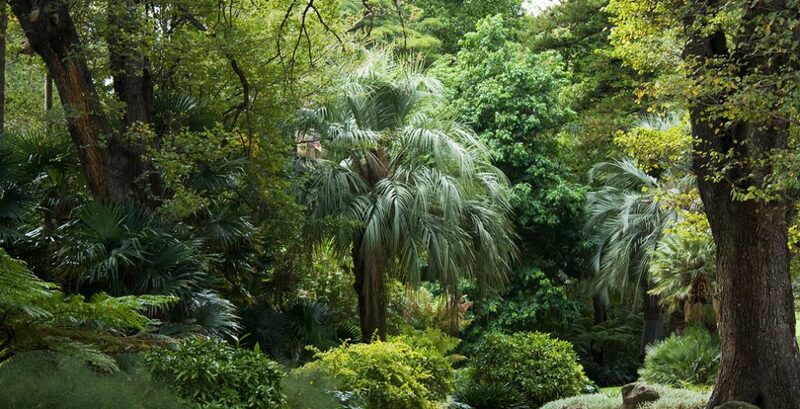 An intensive wall of green at Melbourne's Fitzroy Gardens. The remedy to an urban population’s mental health is a bit of a paradox: It’s nature in its unkempt state. 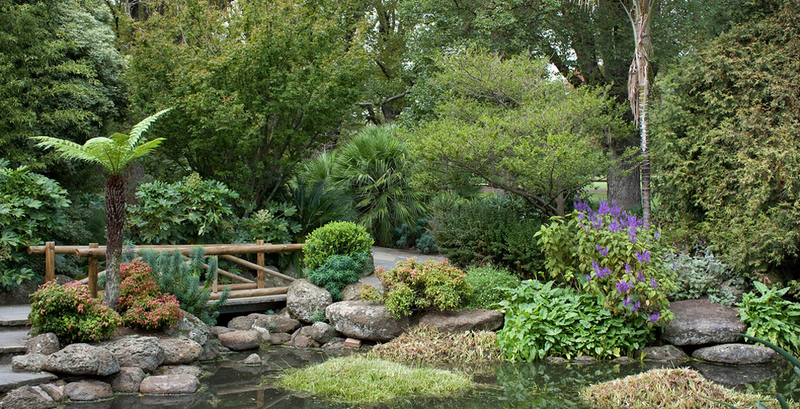 Research tells us that these looser pockets of green increase calm and concentration. But how do we incorporate these elements into routinely primped and pruned green spaces? One in five Australians will suffer from a mental health issue this year and living in a city makes it far more likely. Research shows that city dwellers have a 20 percent higher chance of suffering anxiety and an almost 40 percent greater likelihood of developing depression. Promisingly, however, research has also found that people in urban areas who live closest to the greatest ‘green space’ are significantly less likely to suffer poor mental health. Multiple stressors associated with city living have been shown to increase activity in the parts of the brain corresponding to the ‘flight or fight’ response. It is not emptiness or quiet, however, that has the effect. Nature in its messy, wild, loud, diverse, animal-inhabited glory has the most impact on restoring a stressed mind to a calm and alert state. This provides a more complete sense of ‘escape’ from the urban world, however brief. The result is more than 40 years of research quantifying specific neurological, cognitive, emotional and physiological effects of ‘nature’ elements. These effects include increased calm and rumination, decreased agitation and aggression, and increased cognitive functioning – such as concentration, memory and creative thought. 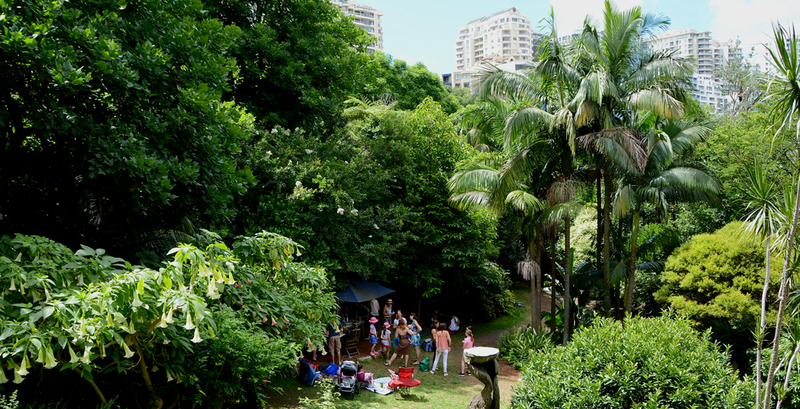 Wendy Whiteley's garden, Lavender Bay, Sydney. 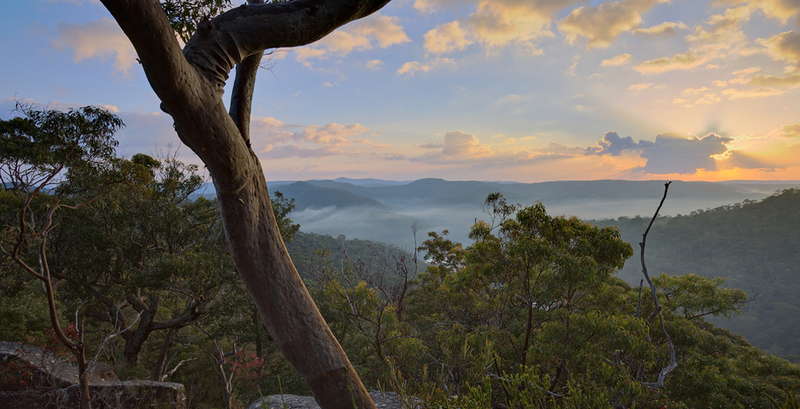 Ku-Ring-Gai Chase National Park, Sydney. 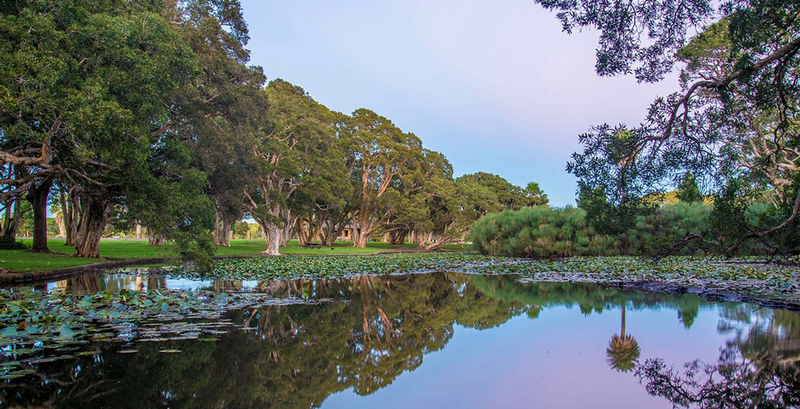 A pond at Melbourne's Fitzroy Gardens. 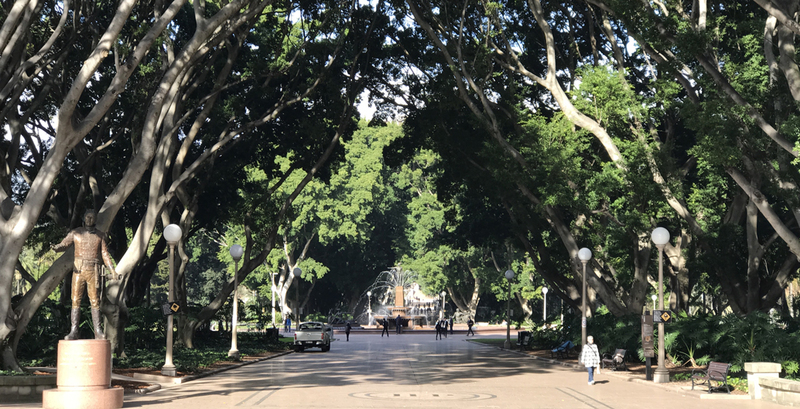 Morning in Hyde Park, Sydney. Sydney's Centennial Park at dusk. Different natural elements can induce different benefits. This means generic design plotting ‘green space’ on an urban plan, however aesthetically pleasing, does not specifically target mental wellbeing. This article was first published via The Conversation. 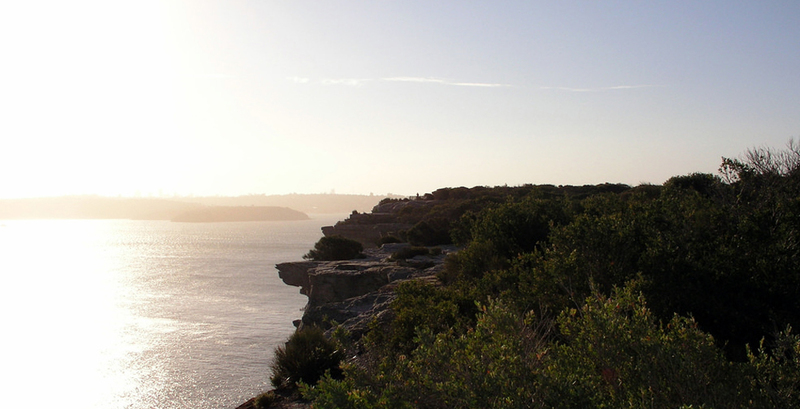 Dr Zoe Myers is a researcher and lecturer at the Australian Urban Design Research Centre (AUDRC) at the University of Western Australia, where she contributes to state and local research and design projects, and teaches in the Master in Urban Design. Zoe holds a PhD in Australian History, and has experience spanning policy, project management, strategic communications, and web design. Her current interests are the design of ecologically regenerative and creative urban spaces, and ensuring urban design research has genuine social impact.